Trevor is a photographer, adventurer, naturalist and native Oregonian with a unquenchable thirst for the outdoors. 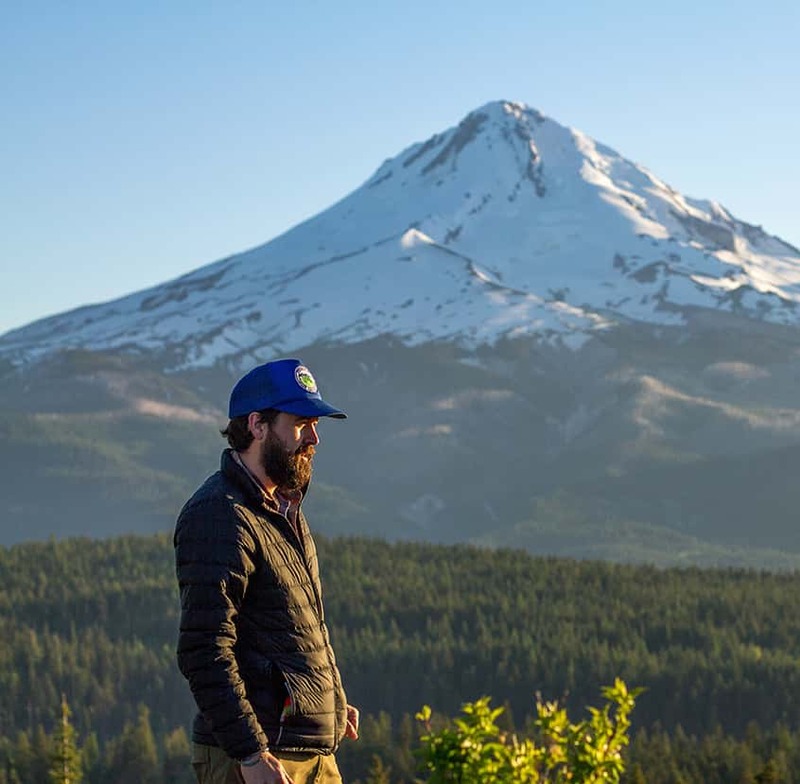 His love of photography and finding new angles on the PNW has taken him to seldom seen waterfalls and views of some of the PNW most prominent peaks. He a licensed guide in the state of Oregon and loves sharing his knowledge of the ecology of the PNW almost as much as he enjoys learning about it. In his experience in the backcountry he's found a new level of respect for the land and how it needs to be cared for by everyone who takes a step off a maintained trail. He hopes to pass on what he's learned to the next generation of off trail wanderers so they can spread his contagious love for nature.